I'm not saying Oneness is one of the worst ident presentatons out there, but to think that the older idents of BBC One were more engaging shows that the Government and license fee is really paying the BBC enough. He said the older idents of BBC One were more engaging which shows that the Government and license [sic] fee is really paying the BBC enough. 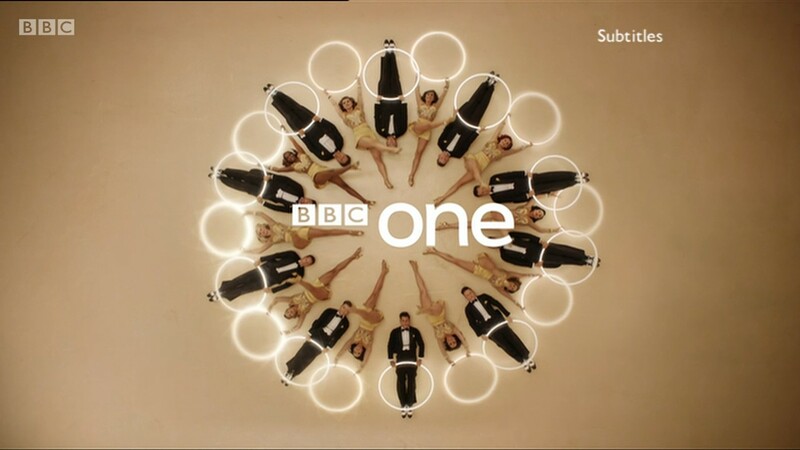 The current Strictly trail could easily be re-edited into a circles ident. I think they read your post. So, umm... is BBC One back using circles again? Thought the same, and it translates well as an ident. Considering how good the trail was - this special ident looks great as it is. Much refreshing from the usual Oneness idents. Oh trust me it is. Parr era anyways, tis looked down upon in Creative circles. And I agree with the other comments, that Strictly promo would make a great promotional ident/ it has! It's so nice to see the circles make a return for Strictly. Still hoping they scrap the 'Oneness' idea sooner or later! They .. well you see .. erm .. look over there.